I am full professor in computer science at the University Jean Monnet (UJM) of Saint-Etienne and I am member of the Laboratoire Hubert Curien UMR CNRS 5516 and the computer science department of UJM. Since january 2015, I am head of the Data Intelligence research group which covers machine learning, data mining and information retrieval. Follow our team on twitter Follow @DataIntelGroup , and on our YouTube channel! Since september 2013, I am head of the computer science master program at the University and I manage the second year of the track Données et Syst&eagrave;emes Connectés (formerly known as Web Intelligence) look at the teaching section for details. We are hiring a post-doc in machine learning, transfer learning, multi-view learning. More information here, if you are interested contact us as soon as possible. Expected Starting date: december 2017/january 2018. 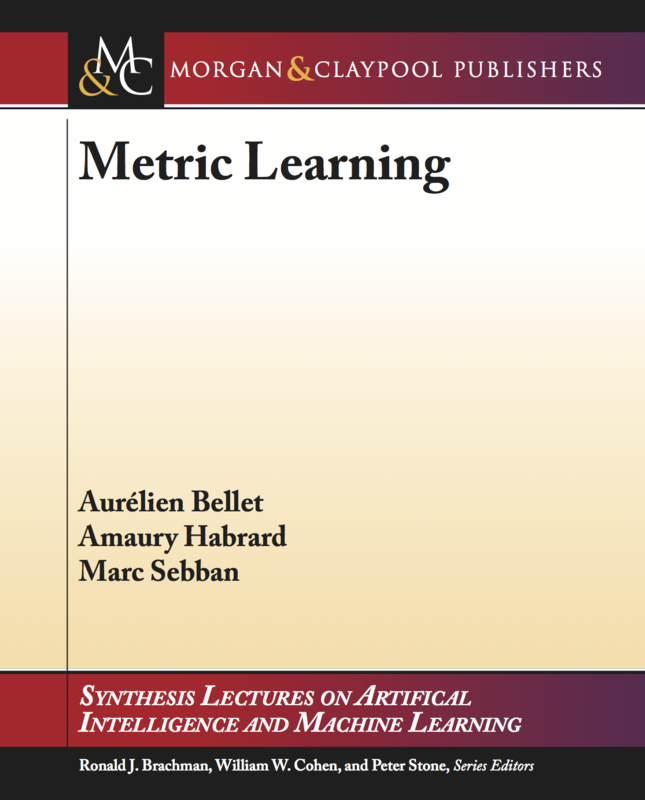 Have a look to our book on metric learning, Morgan & Claypool, 2015. I defended my Phd in 2004 at the University of Saint-Etienne. 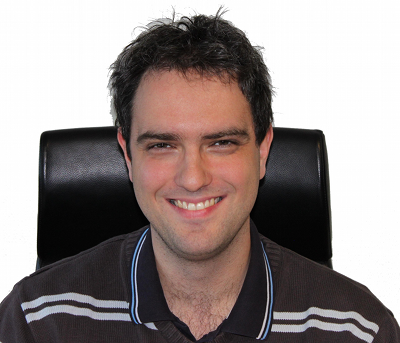 From 2005 to 2011 I was assistant professor at the University of Aix-Marseille and a member of the machine learning group of the fundamental computer science laboratory where I defended my habilitation thesis in 2010. I also spent 8 months at the University of Alicante in Spain. I got my current position as a full professor in 2011. Cyber-Physical Social Systems an international track - check the program here (opening in 2016). Our book published by Morgan & Claypool can be downloaded online here and is also available on here. A shorter arXiv version can be found here.